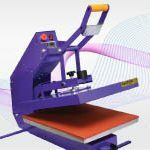 Not many people know that there are many ways to produce or process printed garment. A different technique in making this product will lead to a different result. However, each method has its own pro and cons. 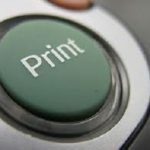 In this article, we will share some example and the differences between 3kind of printing process which is heat printing, digital printing and screen printing. Heat printing or heat transfer printing is where we are using heat to transfer the design onto the fabric. The medium to transfer the design is called transfer paper, sublimation paper etc. For heat printing, you need to have printed and heat transfer machine. 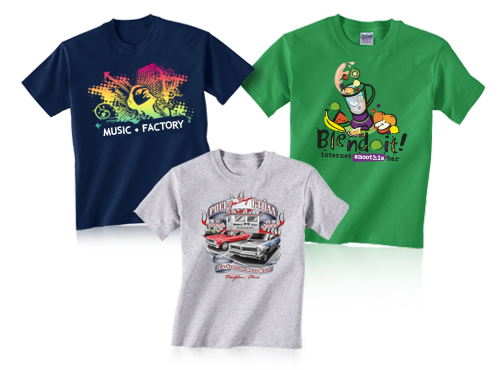 The best thing about heat printing is because the image is long lasting and easily process to any garment which thermostable and had the ability to absorb color such as jersey, T-shirt, ay other fabric. Very suitable for personalized product as it can be processed from only 1quantity. The disadvantage about transfer printing is the quality of the photo based on the outcome of the printed photo. Digital printing is very popular for high quality image as the printing process is more to from machine direct to the garment. 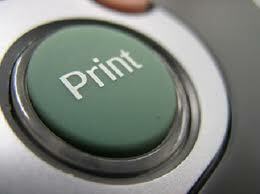 Digital printing can be used to most of the product. Digital printing also is recognized as a very versatile method as it allows the design with a very fine detail and can be applied either to light and dark color garment. However, not many people can afford to use this method because it involves in high investment on machineries and maintenance. 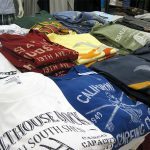 Screen printing is a method of creating a stencil or screen and using it to apply layers of ink on the printing surface. Each stencil using different colors before we can combine to get the final result. 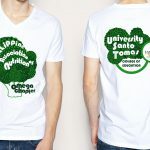 We can say that screen printing is a manually design process for selected material and using special ink. The great news is it can be applied to any color of garment without affecting the design. 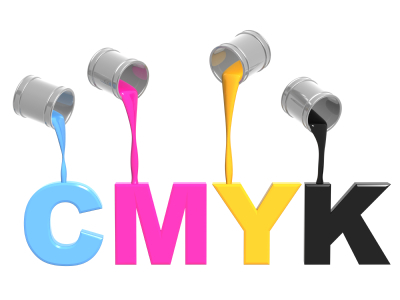 However, it will be consumed more times as each color must be printed separately. 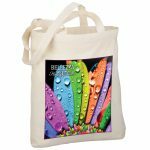 There are many more types of decorative printing in gift industries that we will share from time to time. Stay tuned with us and don’t forget to check out our website for new business package.